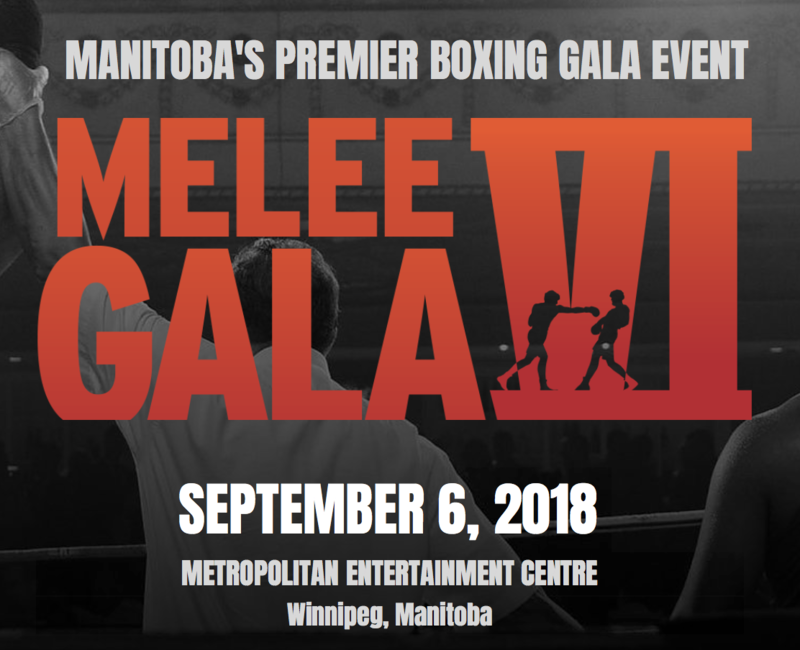 The Melee Gala is a premier boxing gala event and one of the most unique and exciting corporate charity fundraisers in the province of Manitoba. Established in 2013 by United Boxing Club, the Melee Gala seeks to showcase the many benefits of Olympic style boxing, while also raising awareness and financial support for great charitable causes in our community. Melee VI will feature exciting white collar action between participants of the United Boxing Corporate Challenge, followed by a sanctioned international boxing competition between members of the Canadian National Boxing Team and their international counterparts. All revenues generated from the United Boxing Corporate Challenge and all revenues generated on the night of the event will be donated directly to this year’s charity of choice, Alpha House. YOU WISH TO BECOME A SPONSOR OF THE EVENT?